Techblogger Special - Steem Update Jan 2019! It has been a while since I posted but I thought it would be good to just get some new content on the blog so I decided to just briefly go ahead and update my readers on some of the recent developments with the Steem blockchain. 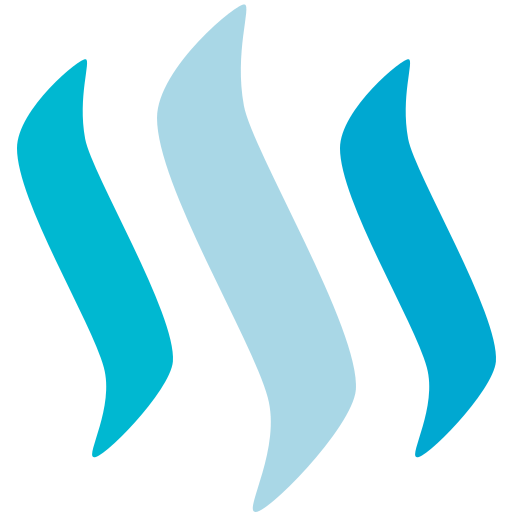 Apparently there are about 1.7 million accounts created on the Steem blockchain at this point and SBD is steadily creeping back up to it's intended 1$ peg. There has been a lot of drama recently regarding the threat of a recent hardfork removing Steemit's stake. We have gone ahead and quelled the uprising and as a result a new organization has been created called 'Steem Alliance' there is also talk about a Steem foundatioon being created they may be seperate entities or possibly they will be one in the same. Obviously this has increased confidence in Steem as a cryptocurrency but there are still dark clouds looming as Steemit continues to powerdown and move its crypto to exchanges. Personally I'm on the fence and just sitting on the sidelines watching it all play out. Personally I'm happy to see things changing and relieved that witnesses decided to forgo the idea of forking out Steemit as that would certainly have done more harm than good. What do you guys think about all the recent developments with Steem? Are we on the right track? Please leave further details below and comment to your heart's content!